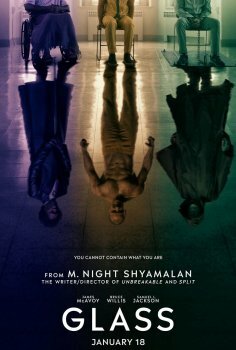 Glass - Available as a download or stream? 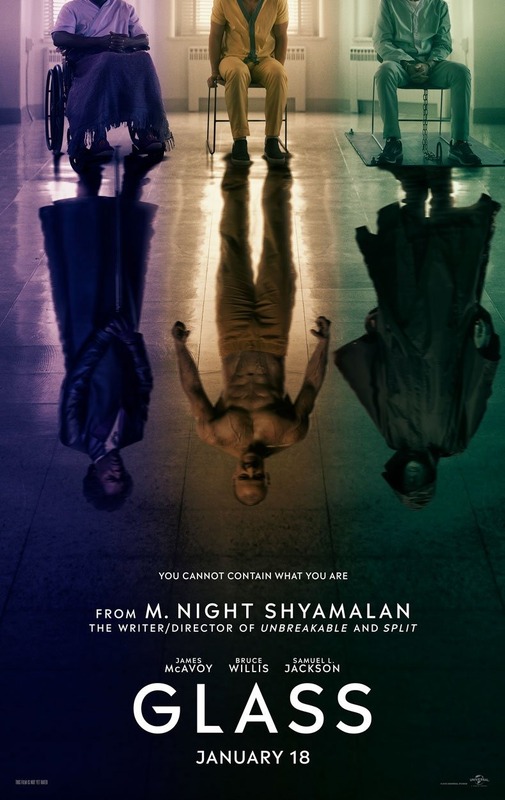 This film is a sequel to two Shyamalan's movies - Unbreakable and Split. 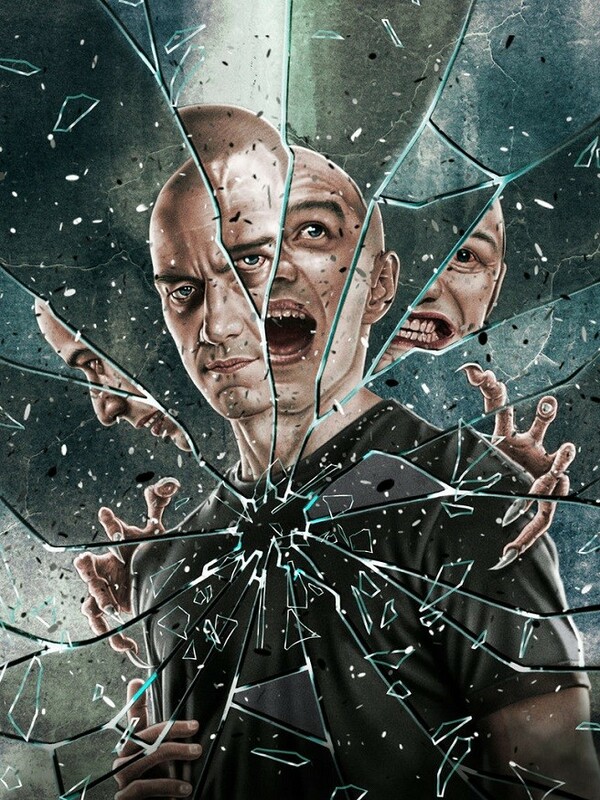 Bruce Willis and Samuel L. Jackson will reprise their roles in Unbreakable as David Dunn and Mr. Glass. while James McAvoy and Anya Taylor-Joy will play The Beast and Casey Cooke. Sarah Paulson will also star. The nfo file is empty.